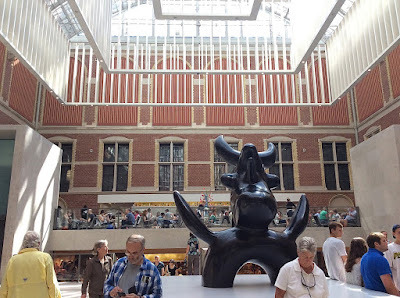 The Rijksmuseum in Amsterdam is one of the world's great museums, especially beloved for its art from the Dutch Golden Age. Rijksmuseum means State museum; this is the home of the national art collection of the Netherlands. 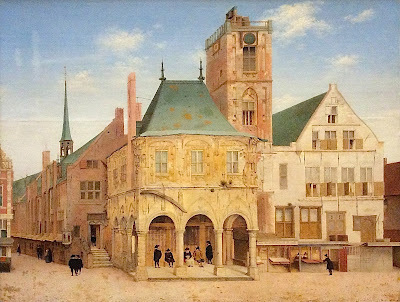 Although the museum was founded in 1800, its current main building, which was specially built for the purpose, dates from 1885. 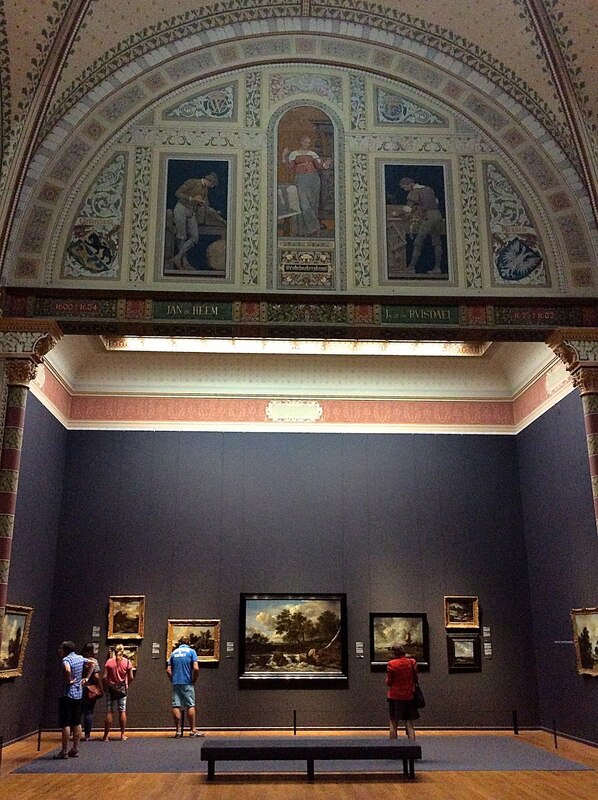 In 2013, the Rijksmuseum reopened after a ten-year renovation. 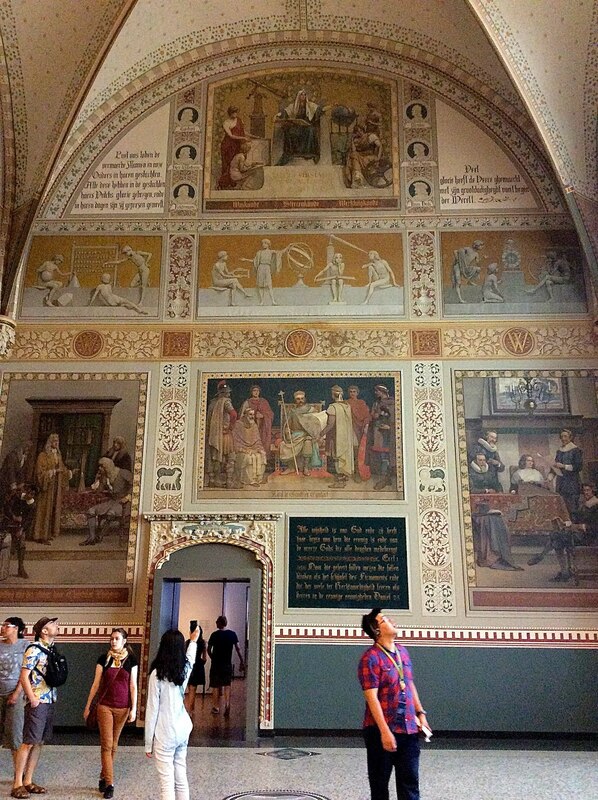 The renovation exposed the building's original interior decoration, which had been painted over when it deteriorated. 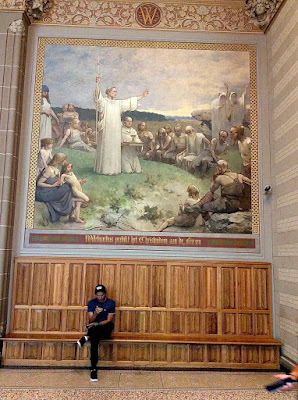 A scholar led a team of artists in restoring their original beauty. The renovation also covered a courtyard, and turned it into a center for visitor services. Goltzius was a German-born Dutch painter. 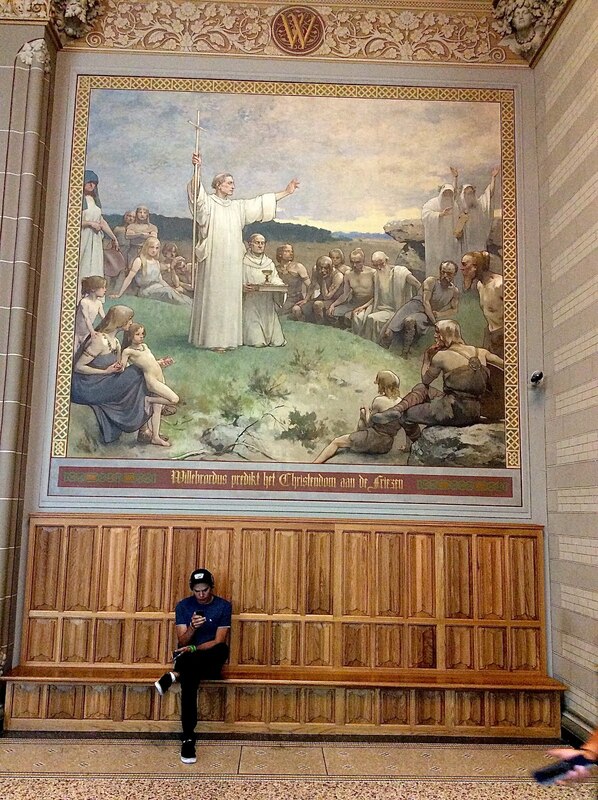 His career pre-dates the Golden Age. 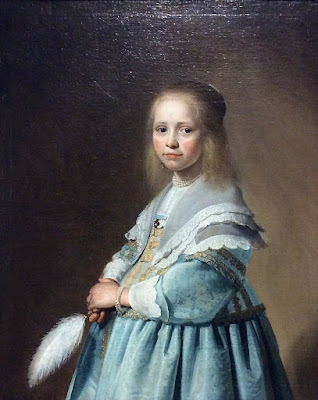 He is included here to show that painting had already reached a high degree of refinement before the Golden Age, and that painters of the Lowlands were familiar with the art of Renaissance Italy. 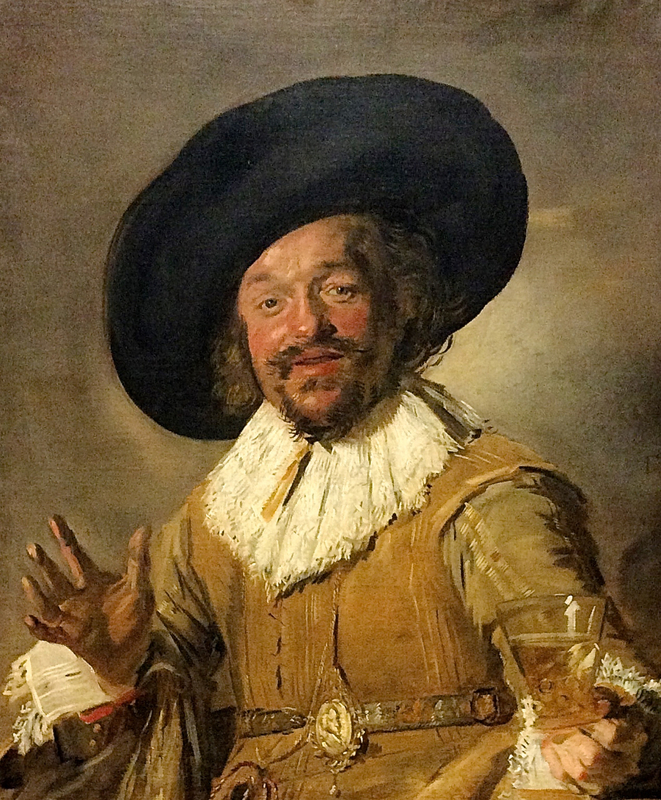 Frans Hals was one of the most influential painters of the Dutch Golden Age. 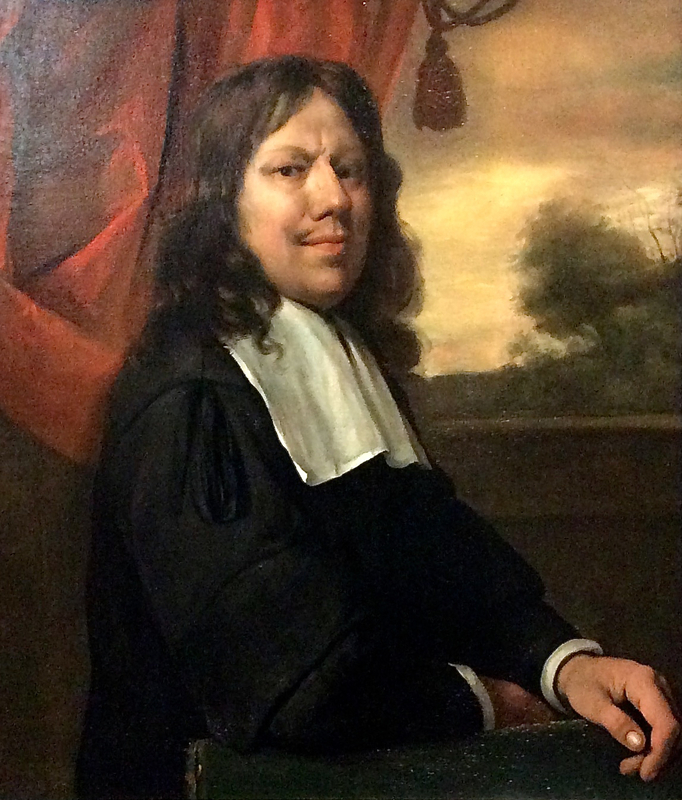 He is known for his portraits. He painted both serious likenesses to fill commissions, and imaginative Dutch character types. 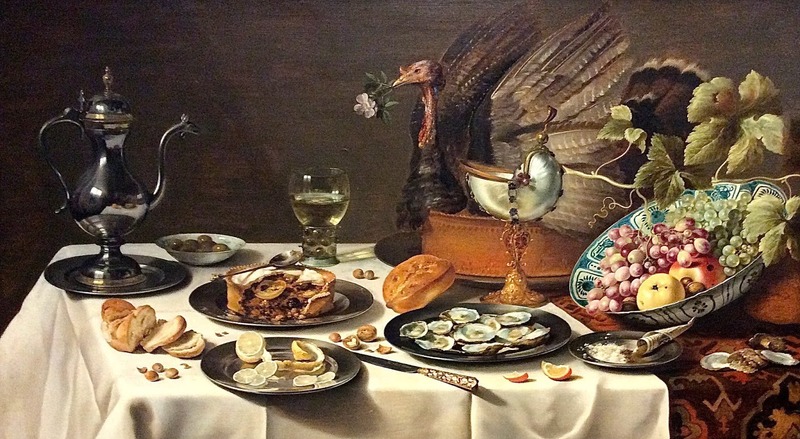 Ter Brugghen was one of a small group of painters based in Utrecht, in the Netherlands, who deliberately emulated the work of Caravaggio, a contemporary Italian painter. 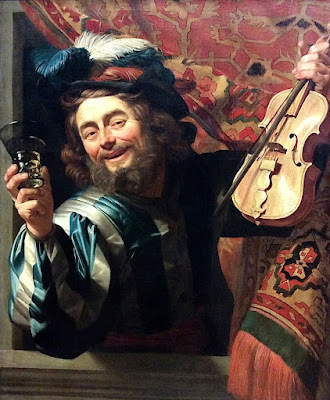 They particularly favored his naturalistic depiction of characters and his stagey lighting. Ter Brugghen, Honthorst, and others developed Caravaggio's aesthetics in a particularly Dutch manner. 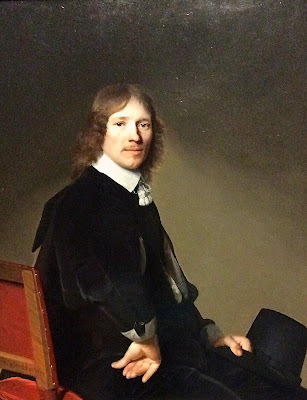 Van Honthorst is sometimes called Gerrit van Honthorst. Honthorst was a leading painter in the early phase of the Dutch Golden Age. 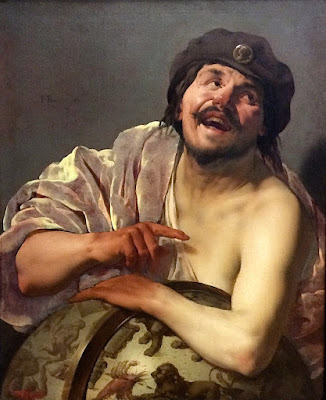 He was one of a small group of painters based in Utrecht, in the Netherlands, who deliberately emulated the work of Caravaggio, a contemporary Italian painter. They particularly favored his naturalistic depiction of characters and his stagey light. 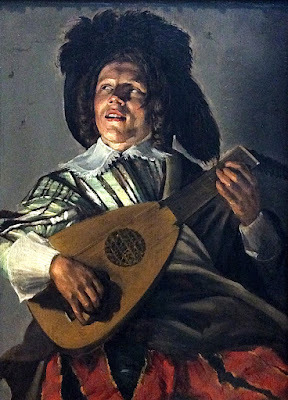 Honthort, ter Brugghen, and others developed Caravaggio's aesthetics in a particularly Dutch manner. 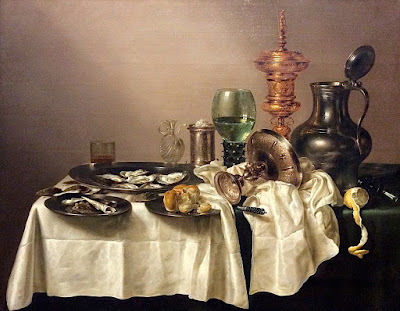 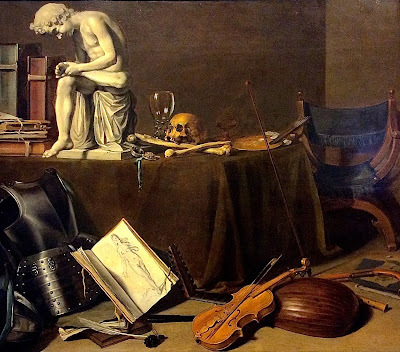 There were two important still life painters with similar names and similar styles, who both came from Haarlem: Pieter Claesz and Willem Claesz Heda. 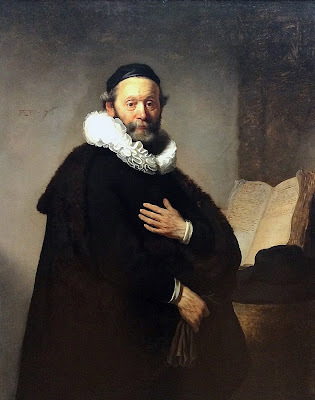 Willem's middle name is Claesz, but he has no family connection to Pieter. Pieter Claesz was an important painter of still lifes in based in Haarlem. 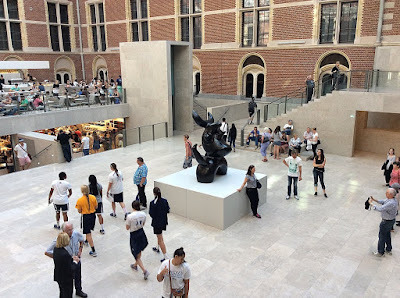 The Spinario is the sculpture of a boy pulling a thorn out of his foot, which is a famous Roman sculpture. I believe the point is that arts and culture and even whole civilizations pass away. Saenredam was a Haarlem artist who specialized in architectural renderings. 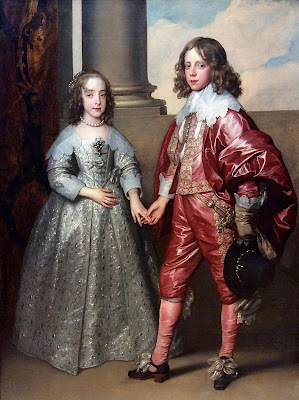 Anthony van Dyck is actually Flemish, but he is part of the Netherlandish tradition which forms the foundation of Dutch Art. His most famous works depict members of the British Royal family. 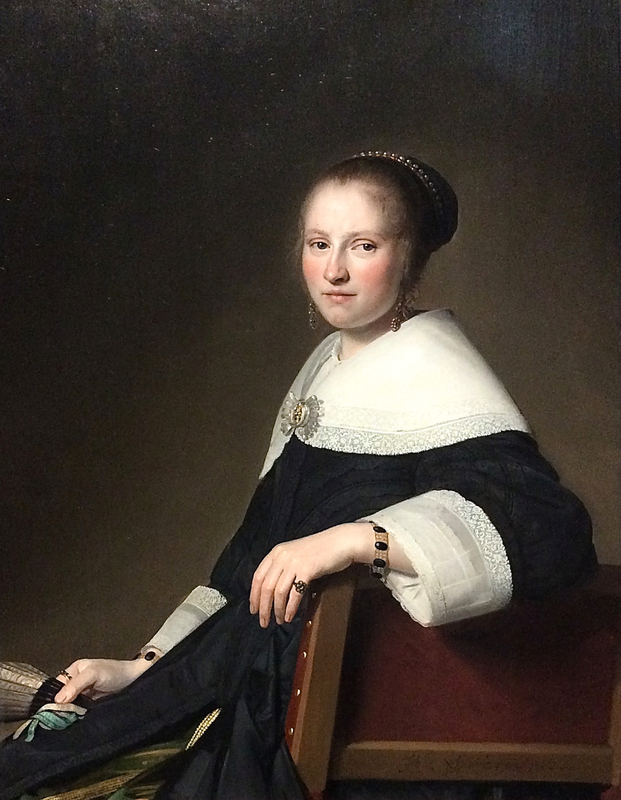 Verspronck was a Haarlem-based artist who was Frans Hals' major competitor. 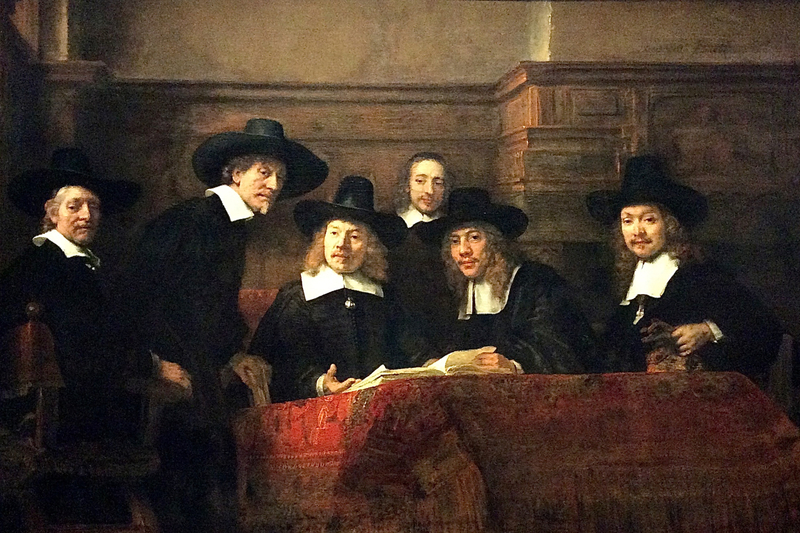 He filled commissions for both individual and group portraits. 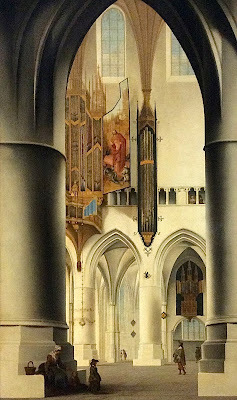 His style was very precise and refined. 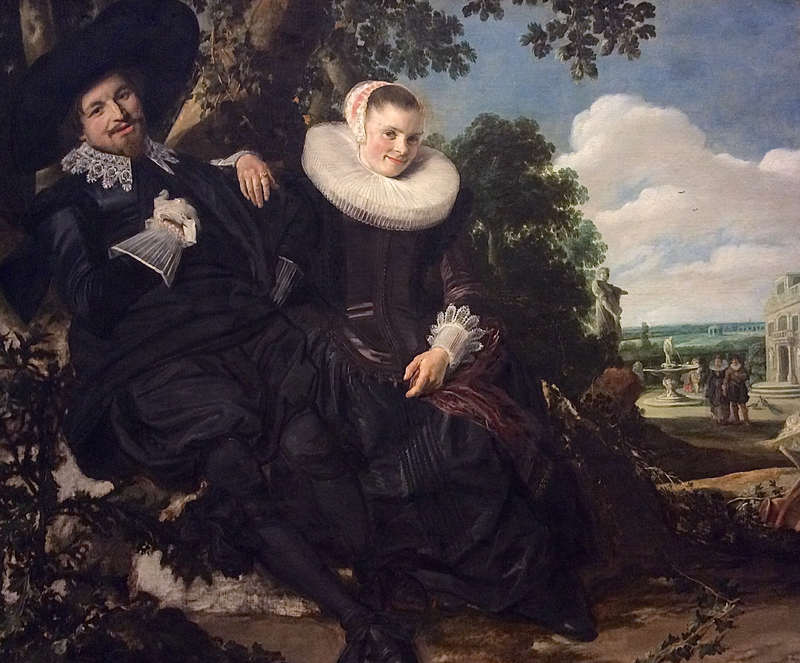 The following pair of portraits shows a husband and wife. 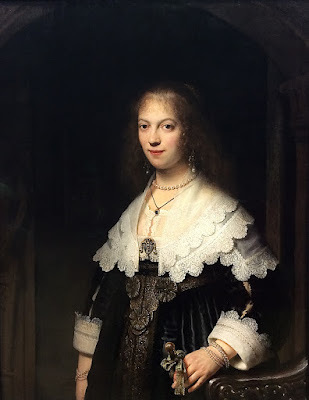 Rembrandt was the pre-eminent painter of the Baroque era in the Dutch Golden Age. 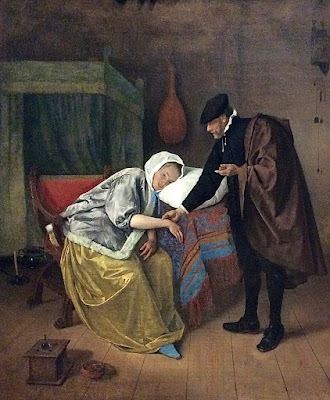 He was strongly influenced by the high-contrast lighting of Caravaggio. 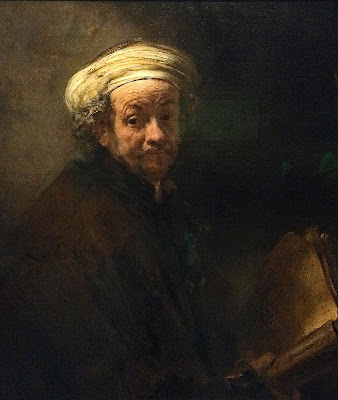 Rembrandt's great innovation is his psychological insight, as shown both in portraits and in his interpretations of Bible stories. 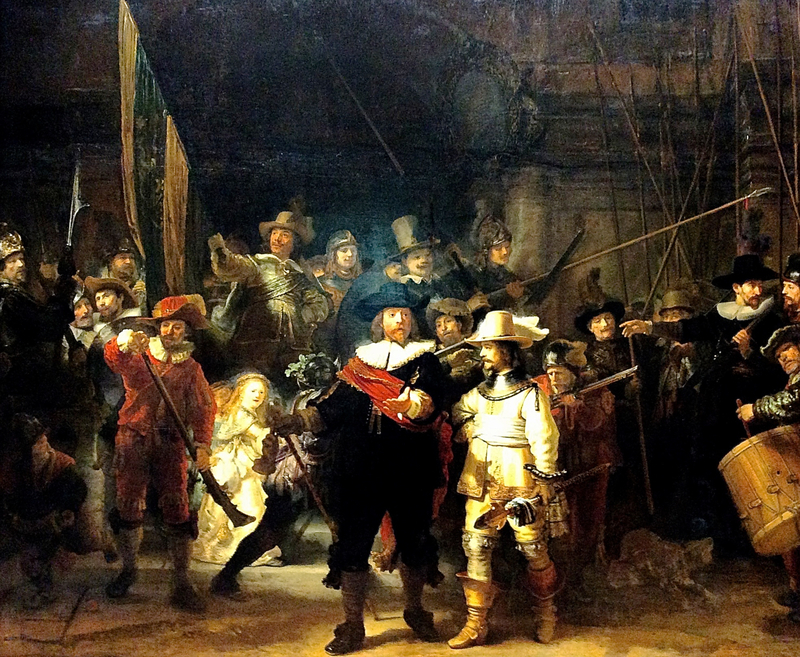 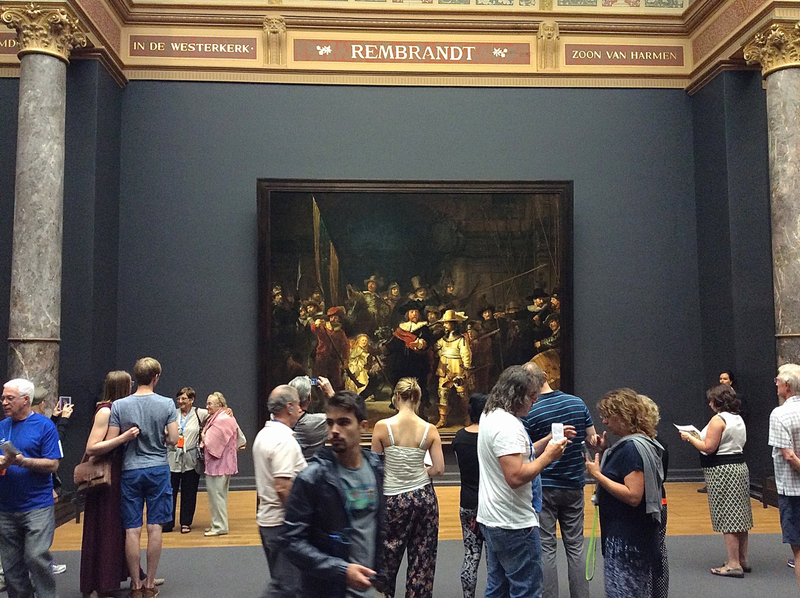 Rembrandt is the major star of the Rijksmuseum, which has some of his most important works. How this painting is unique compared to other militia paintings: Instead of 'posing', these guardsmen are all engaged in the same activity, mustering for duty at the town gate. Instead of uniforms, they wear their own clothes, and it is difficult to distinguish them from the townspeople. 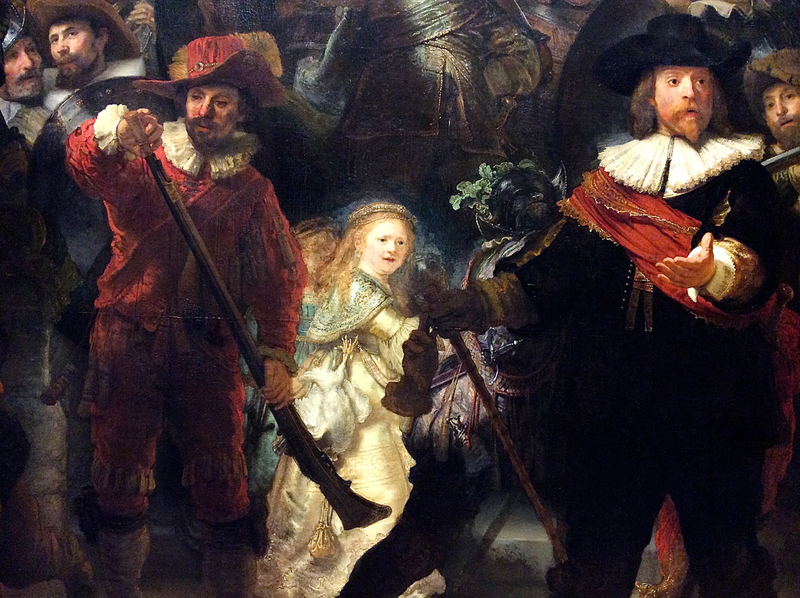 Instead of each guardsman getting a yearbook-type portrait, their faces are submerged in the composition as a whole. 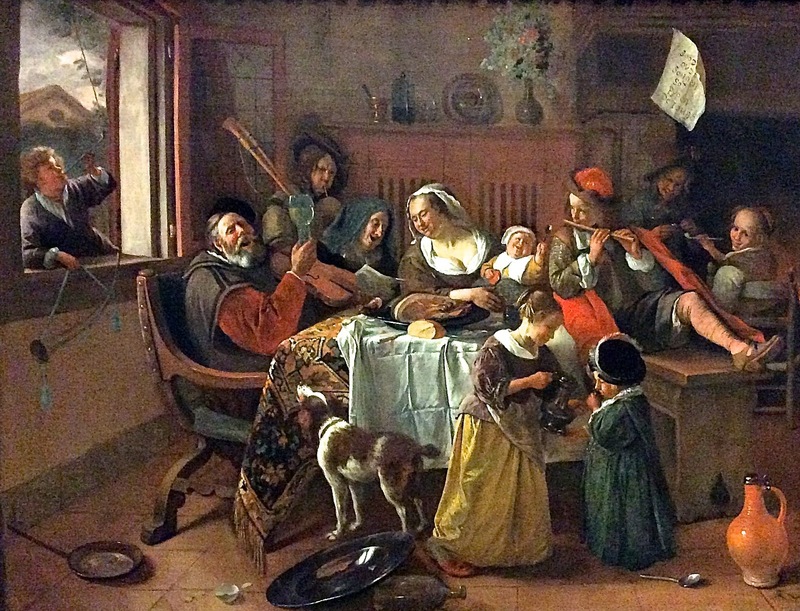 Instead of a horizontal row, the figures are arranged with depth and forward movement. 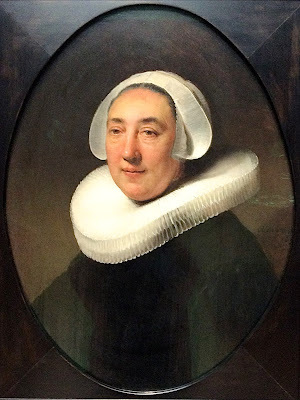 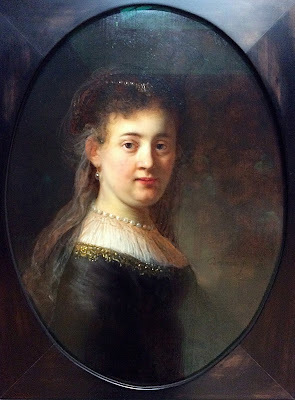 Judith was a successful artist in Haarlem despite the stiff competition and her short career. She was very much influenced by the contrasty lighting of Caravaggio. 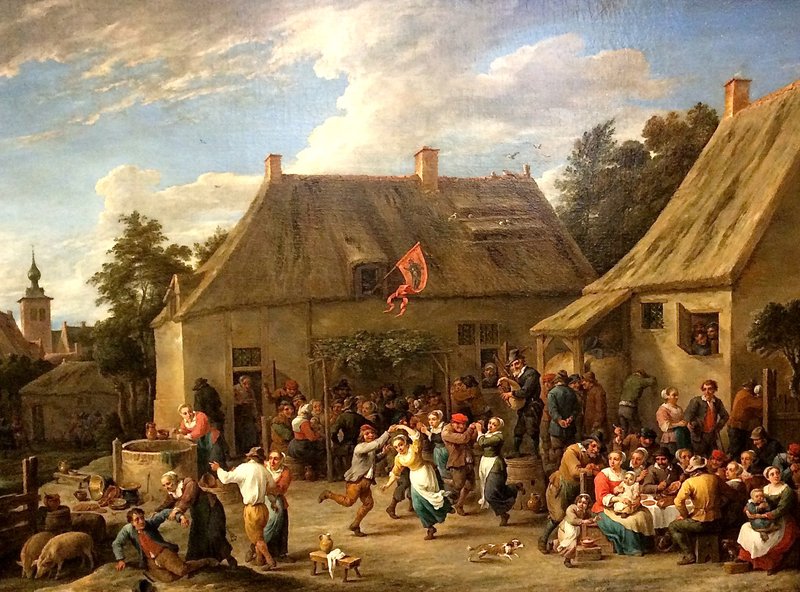 David Teniers, a Flemish artist, was an important figure in the art of the Lowlands. His father, David Teniers the Elder, was also a painter, but he was not nearly as well known or prolific. 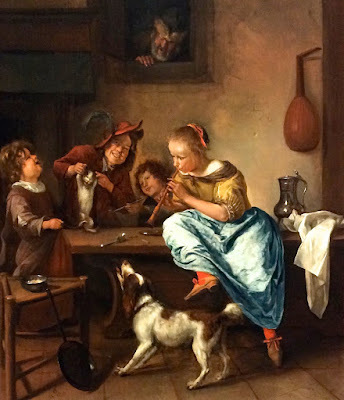 Teniers excelled at genre scenes with earthy details. 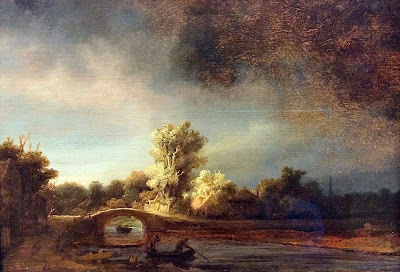 Cuyp is best known for his landscapes, which generally feature cattle prominently. 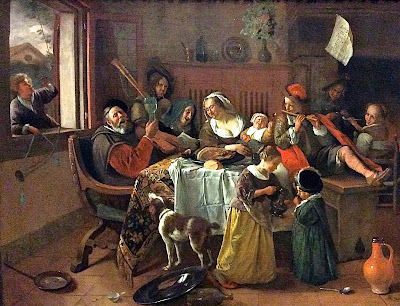 Jan Steen was one of the greatest genre painters ever. 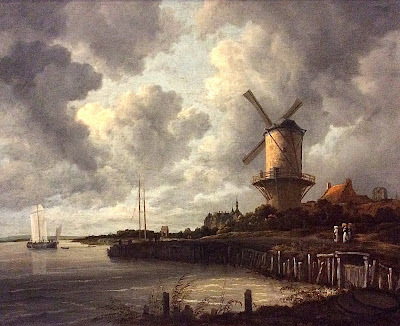 Van Ruisdael was one of the most influential landscape painters of the era. 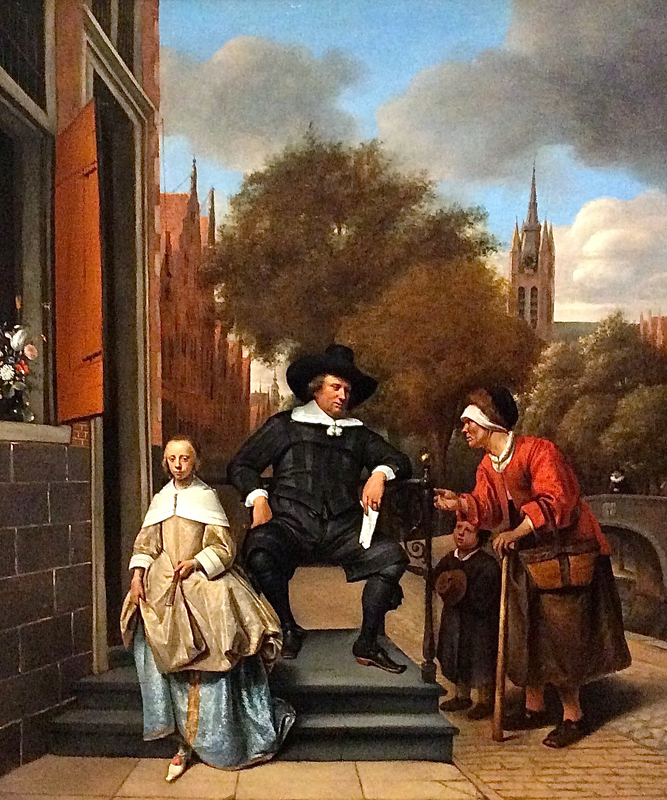 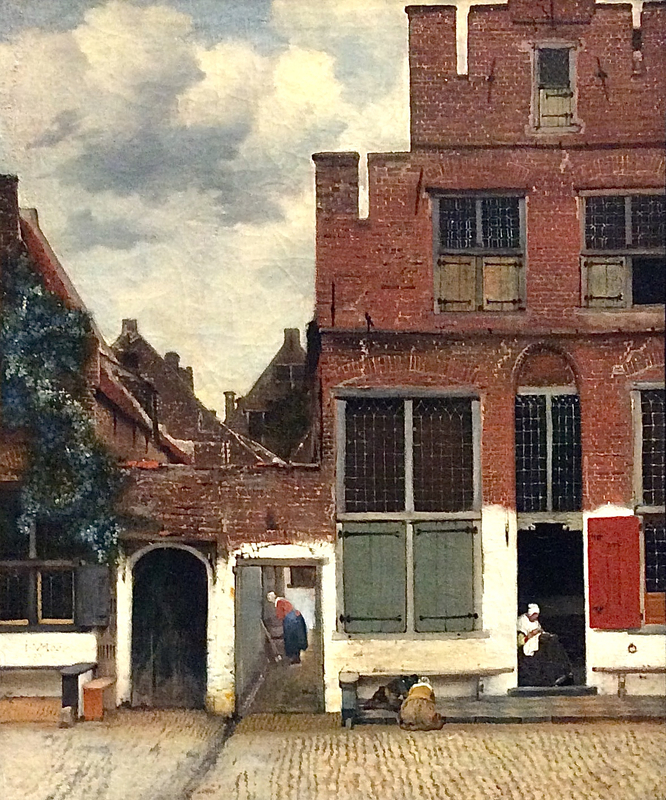 De Hooch specialized in quiet domestic scenes with a strong emphasis on architecture. Only 34 paintings are firmly attributed to Vermeer. 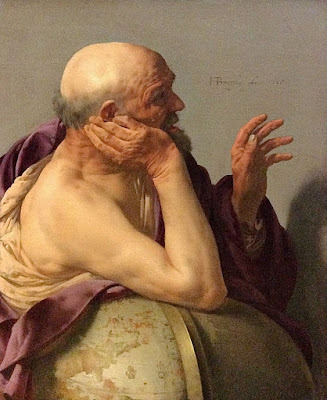 He was not very productive, and he was not widely known in his lifetime. 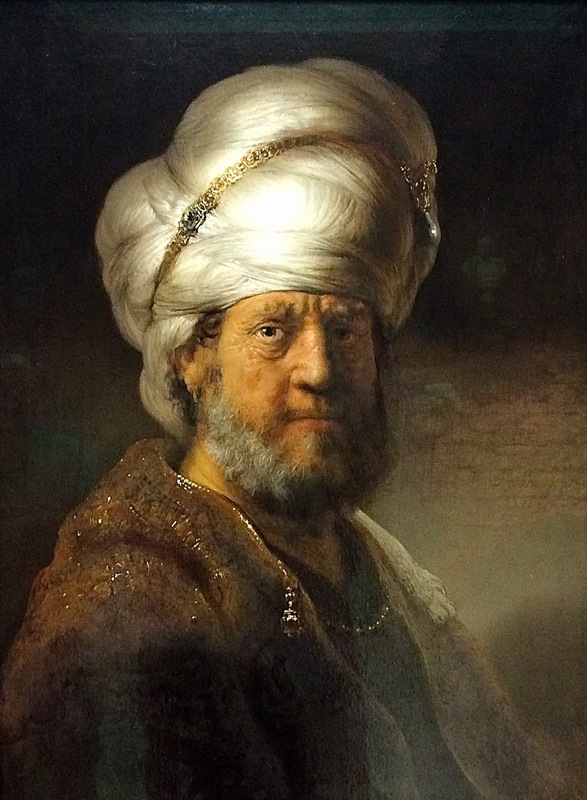 He was re-discovered in the 19th century, and now, every work is considered a priceless treasure. 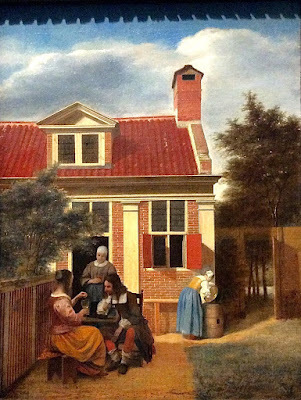 Vermeer is best known for his generic portraits of women engaged in activities near a window. His exterior scenes are few. The most important painters of the Dutch Golden Age were Frans Hals, Rembrandt, Vermeer, Jan Steen, and Judith Leyster. 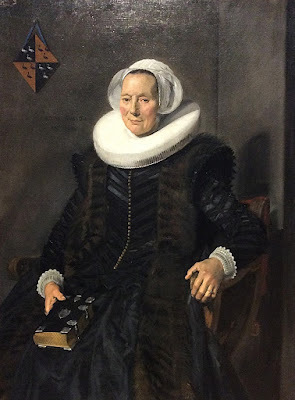 Frans Hals specialized in portraits: individual portraits, group portraits, and fantasy characters. Rembrandt also specialized in portraits, including individual portraits, group portraits, self-portraits and fantasy portraits. 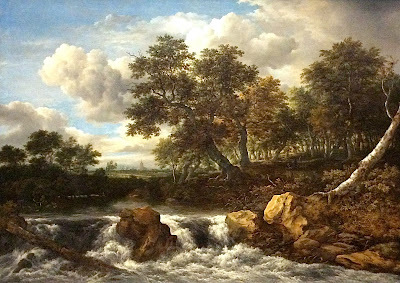 In addition he re-imagined many Biblical scenes in an intimate manner. 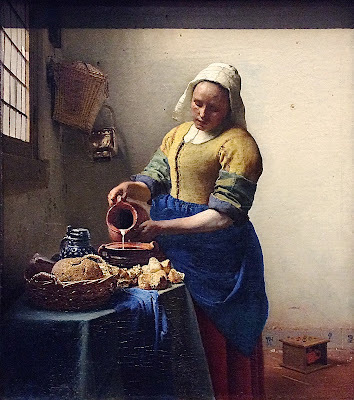 Vermeer is best known for his generic portraits of women engaged in activities near a window. 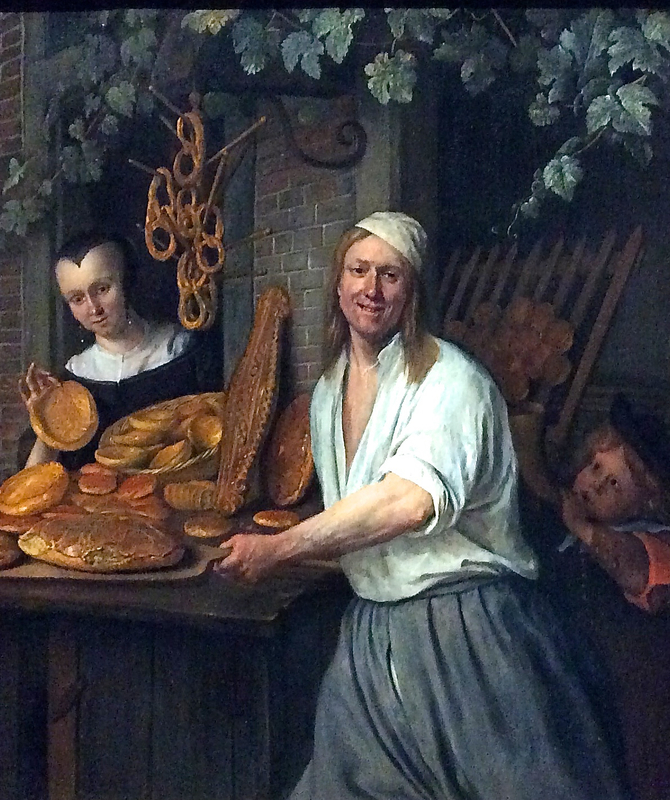 Jan Steen was the premier artist of genre scenes. Judith Leyster was a successful woman painter during this period. Still life, landscape, and architectural renderings were also popular during this period.